Envoy’s high-resolution colour display with an icon-based menu makes using your HF radio as easy as navigating your smart phone. The handset features a backlit keyset, a one-touch emergency button and can be easily updated to a different language. Digital Voice allow long range communication over HF bands. SmartLink allows the rig to be remotely operated from any IP-enabled device. Estimating the value of a rig can be challenging. 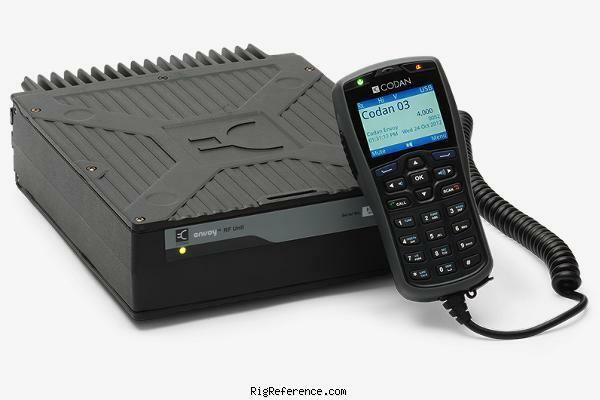 We collect prices paid by real hams over the years to help you estimate the current value of the Codan Envoy. Just bought or sold this model? Let us know what you traded it for and help other ham operators!